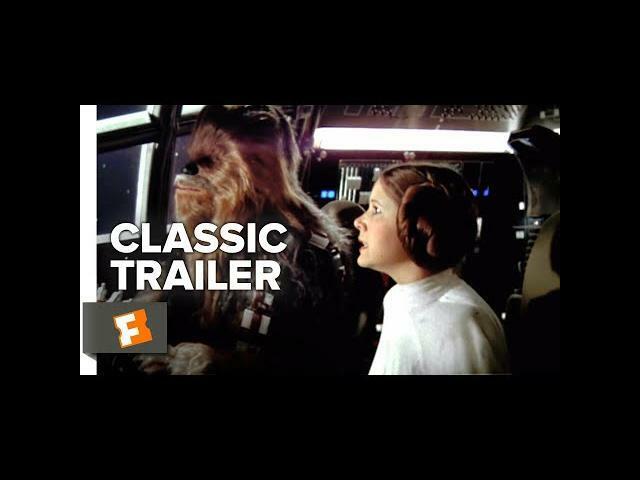 Luke Skywalker joins forces with a Jedi Knight, a cocky pilot, a Wookiee, and two droids to save the galaxy from the Empire"s world-destroying battle-station, while also attempting to rescue Princess Leia from the evil Darth Vader. 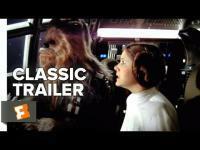 Star Wars: Episode IV - A New Hope (1977) Teaser Trailer #1: Check out the teaser trailer starring Mark Hamill, Harrison Ford, and Carrie Fisher! Be the first to watch, comment, and share old trailers dropping @MovieclipsClassicTrailers.